The secret of our animation team is the genuine smile of its members, and in the discreet kindness with which they involve everyone (but everyone) in their events. 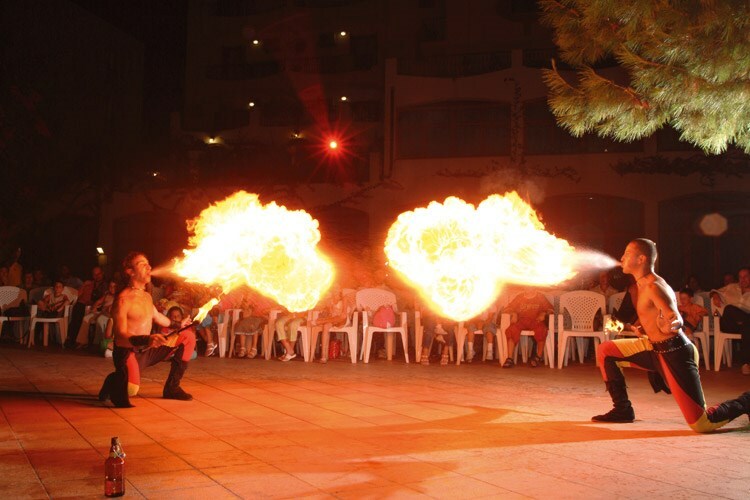 Our entertainment service is available from June to September, and its weekly program is rich and varied, destined in part for our younger guests and partly for the adults. 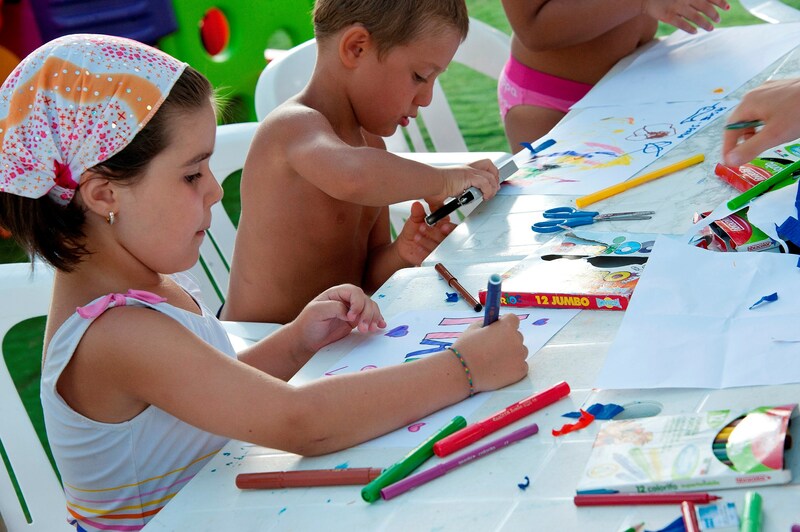 The Mini Club is active from the morning on the beach and entertains children in cheerful activities with games and friendly sports challenges, giving adults the pleasure of relaxing by the sea. 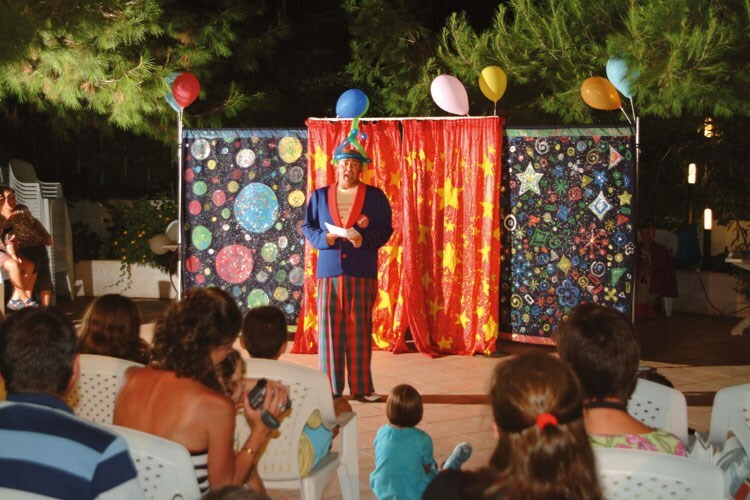 When the sun sets, the cabaret evenings and professional juggling, combined with the pure entertainment of the animators, makes every stay unforgettable under the wonderful Apulia's sky!